GCC have responded to our objection to the introduction of short stay parking opposite the Community Central Halls. Considering the overall improvement to the junction of Maryhill Road with Napiershall Street, we have withdrawn our objection. You may see details here. 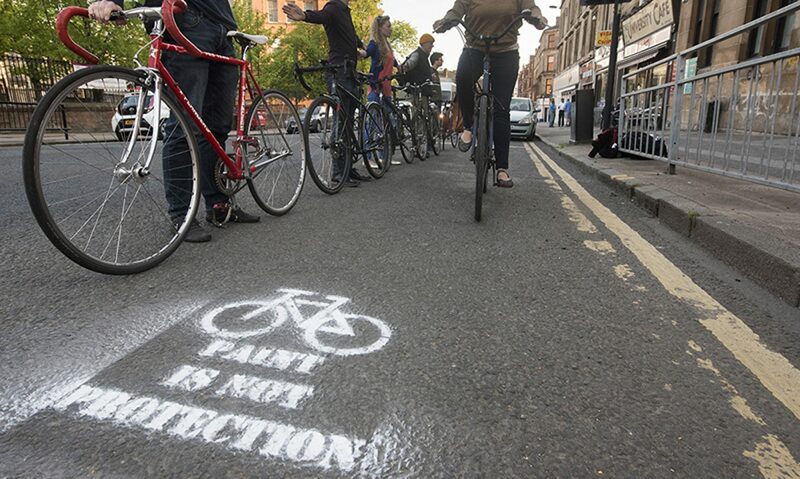 Previous PostPrevious 20mph for Glasgow Petition – more signatures needed. New flyer.